551.00 sqft. - 1475.00 sqft. 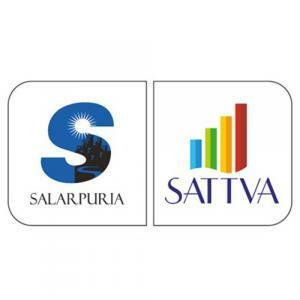 Salarpuria Sattva is proud to bring to you ‘MISTY CHARM’ its latest premium apartment offering in a fast growing location - off Kanakapura Main Road. Aptly named ‘Misty Charm’ due to its setting in a naturally undulating valley-like landscape, these premium 1, 2 and 3 BHK homes are located just 16 kms from MG Road, on Holiday Village Road, off Kanakapura Main Road. 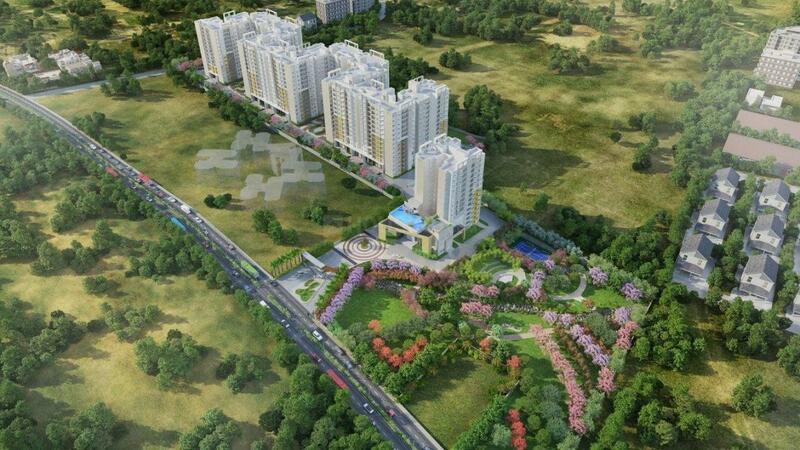 Offering a glimpse of the Old Bangalore, that is set in pristine nature. What is most enchanting about these homes, is that they offer refreshing valley views on one side, where owners can see far into untapped virgin greenery. A great reason to sit on the balcony while sipping on your morning coffee, or catch the sunset over a few twilight snacks. The apartments are designed in ‘clusters’ with a green open courtyard-like space in the middle of each block, where people can congregate and chat and get to know their neighbours. One side of the apartment will face the courtyard, giving residents a feel of fresh, landscaped open spaces. A premium stand-alone 4 levels clubhouse and magnificent infinity swimming pool. With a host of amenities like recreation parks and rejuvenation centres, sports and kids pool, the project promises the best of facilities, to make life here meaningful and peaceful. 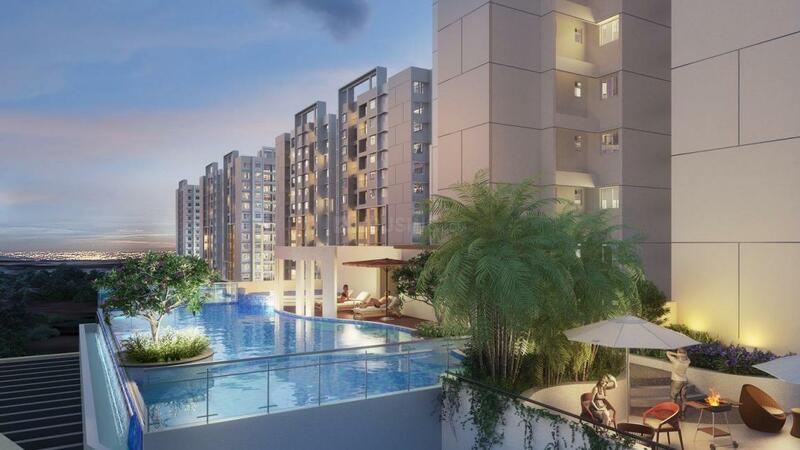 Misty Charm offers 1BHK SBA starting 551sft, 2BHK SBA starting 945sft, 3BHK 2T SBA starting 1281sft and 3BHK 3T SBA starting 1432sft units that are perfectly planned to offer indoors comfort and outdoors open spaces. 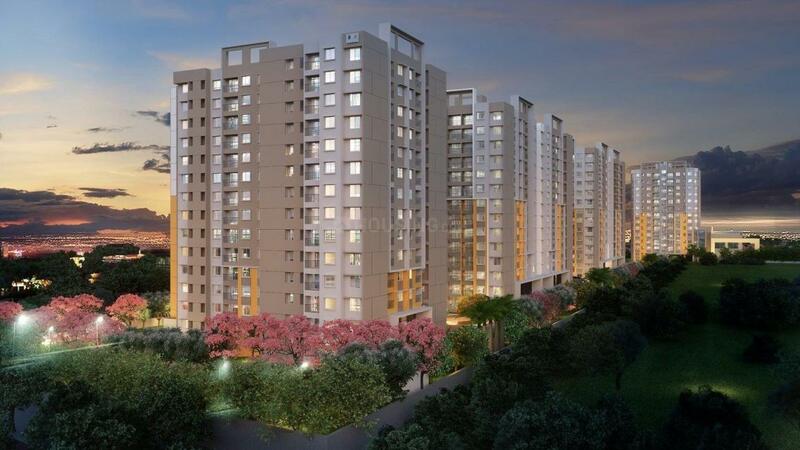 With almost 90,000 sft open landscape area, Misty Charm project in total land area of 9.5 acres offers a serene and green nesting place that reminds one of the charm of a bygone era. Apartments with ample sunlight & ventilation.